We are now at the time of the year when teachers are retiring or relocating to other schools. Administrators are looking to hire new teachers who will help take their schools to the next level in all aspects of education—especially in the area of technology. We know what it’s like to attend a one-day professional development event and never have any follow-up training. It is just as frustrating to listen to a trainer and not be able to practice what you learned because the equipment is not readily available. Additionally, many of us have struggled through a training never being able to touch a piece of technology equipment. When it comes to technology, most schools don’t assign separate grades for “computing.” Most of us in the EdTech world probably wouldn’t suggest doing that anyway. Technology should be integrated rather than being treated as an add-on; it is just part of “what we do” in the classroom, and not a separate subject. Imagine that you give some students the following assignment: Take a number of rubber bands and tie them to a wagon, then try to pull the wagon across a room. In order to pull the wagon, the rubber bands need to be pulled tight, but if the student pulls too hard or too fast, the rubber bands will break. 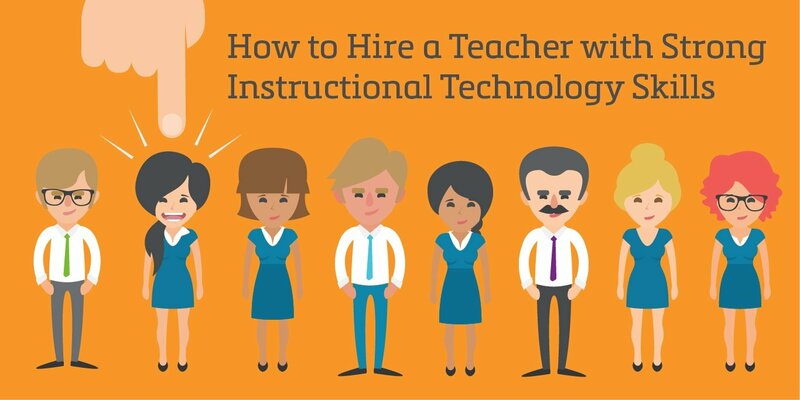 You can apply this same concept to tech-resistant educators in the classroom. If we want to move teachers from one side of the room (hating technology) to the other side of the room (tech hero), we have to “stretch” them—but not too hard or too fast. 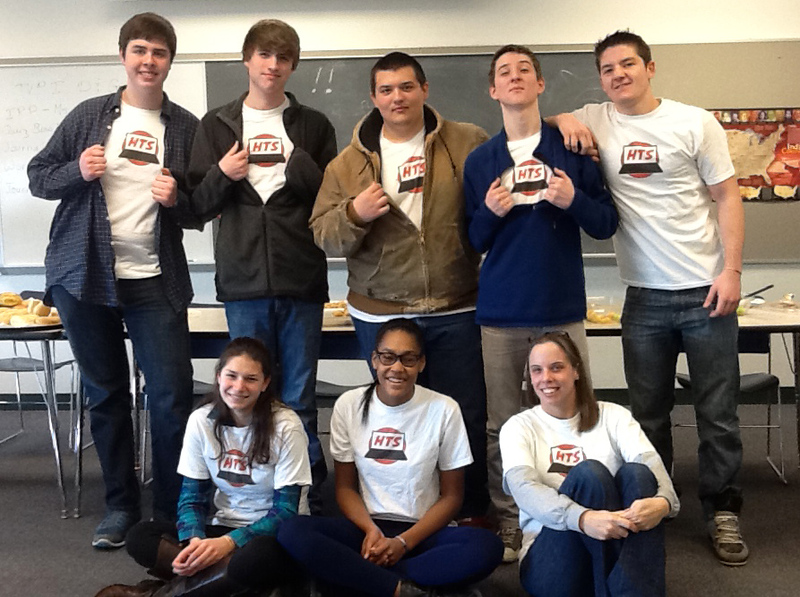 Ask any teacher who has experienced it: having technology in the classroom is exciting and motivating for students. All they need is a certain amount of freedom to run with the technology and feel empowered. However, letting students loose on the Internet, or even within certain tools, isn’t always safe or conducive to a productive learning environment. This is where technology rules come into play. With certain guidelines in place, students can take charge of their learning journey safely. The following tips can help you with this process. 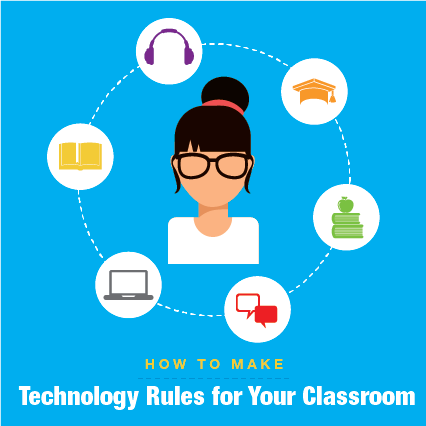 When I returned to teaching after leaving the corporate ed tech world, I was gung ho to start spreading classroom technology throughout my school. I knew that technology had an important role to play in education – that it could engage and motivate students by making the classroom more exciting. But I soon realized that not every teacher had the resources to make that a reality. Some had little or no background in technology. Some weren’t sure where to start when it came to incorporating these new tools into their lessons. And almost no one had the time to learn to use new technology. When it comes to using mobile devices in the classroom, we’ve found there are many common concerns among teachers. Everyone recognizes the great potential of the technology for bringing learning to a more personal level and for getting students engaged by using devices they already know well. But most teachers worry about overcoming the technical challenges of mobile devices in the classroom. We believe that our latest release of the MimioMobile™ app addresses the key challenges, as explained below. 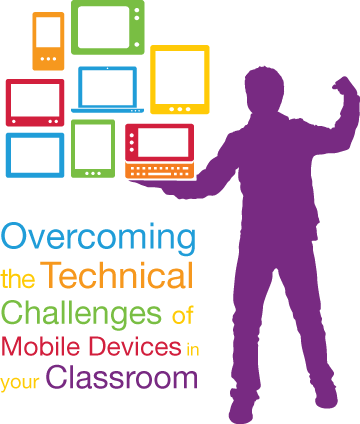 How difficult is it to set up and implement mobile devices in my classroom? teachers can focus on teaching.